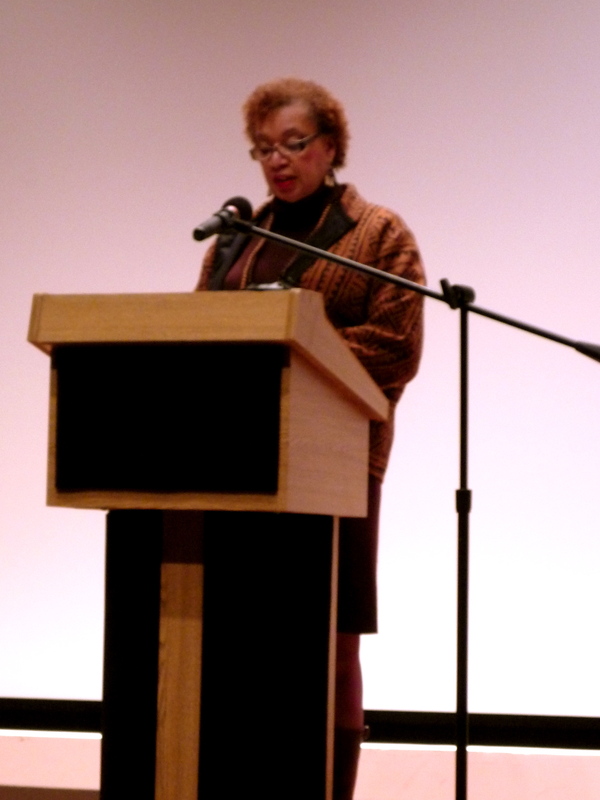 Editor’s Note: In light of this year’s Women’s History Conference, “Breaking Boundaries,” we are happy to present this previously unpublished work from last year’s conference. 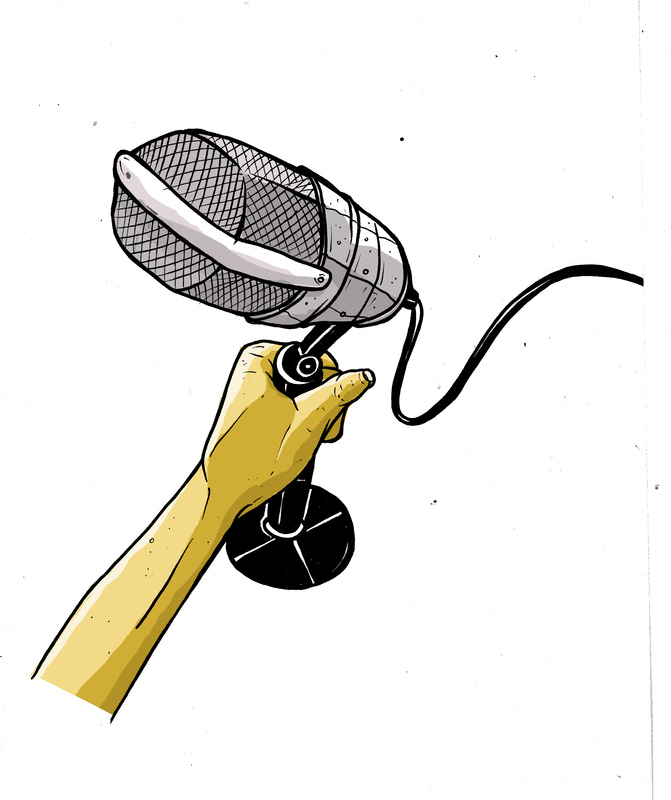 In Check It While I Wreck It, Gwendolyn D. Pough, a Women’s Studies scholar, argues that many scholars have ignored the achievements of black female rappers and limited themselves to criticizing the sexist portrayal of black women in hip hop culture. The author claims that although hip hop is indeed dominated by men, black female singers use this type of music to disrupt dominant masculine discourses. 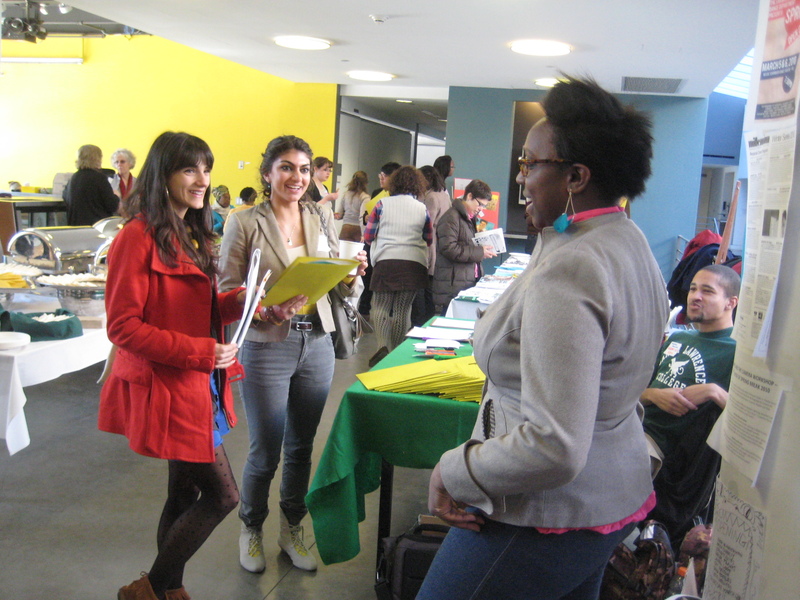 At the Women’s History Conference hosted by Sarah Lawrence College (Bronxville, New York) on March 5-6 2010, scholars explored the ways black women expressed politics through music. 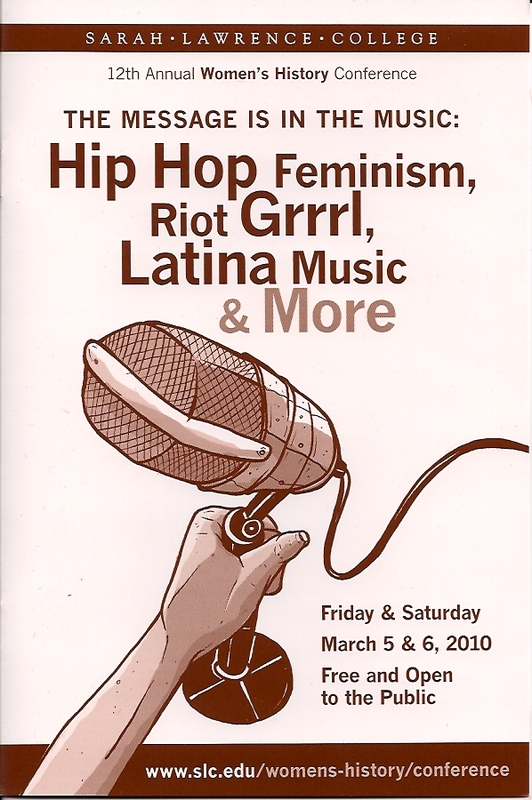 The theme of the conference, “The Message is in the Music: Hip Hop Feminism, Riot Grrrl, Latina Music and More,” reflected Pough’s belief in the potential social and political influence of hip hop. The presenters argued that although hip hop can be problematic at times, female artists are not just marginalized or victimized by it: they use hip hop to offer counter narratives.